14 rooms with King Size bed, 1 junior suite and 1 master suite. 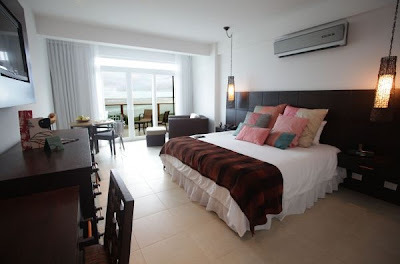 All rooms have air-conditioning, a safety box, balcony, a phone and TV. All room have a privet bathroom with hot water shower, hair dryer, soap and towels. Some rooms have a mini bar.